Enjoy authentic cricket fun with this compact card and dice game. Take turns batting, bowling and rolling to see who can score the most runs from two quick innings. Fun and easy to play with just the right amount of strategy and surprise for cricket fans of all ages. 1. 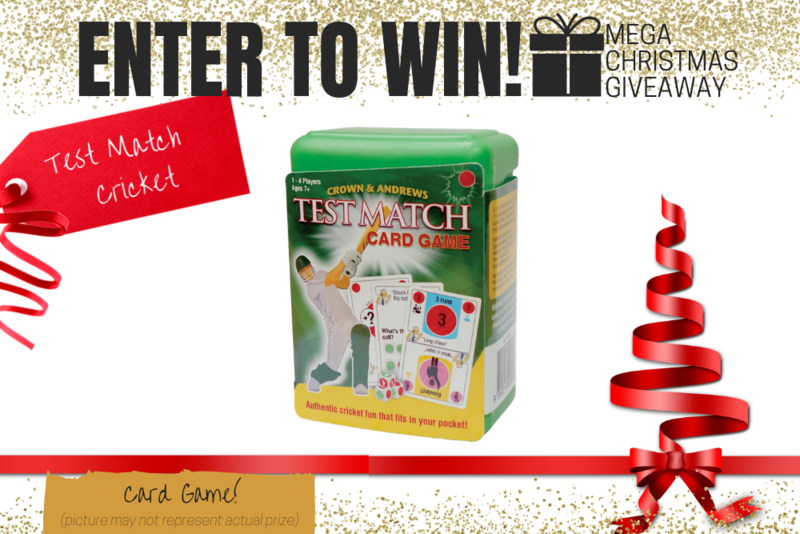 **Test Match - card game. Total Prize Value $14.95** AUD (the "Prize"). 2. It is the responsibility of the winner to collect the Prize within 7 days of the end of the Competition Period from the Promoter’s Mornington office. 3. The Prize, or any part thereof, must be accepted as awarded and is non-negotiable, non-transferable to another person and non-convertible and is not transferable for cash. 4. The prize must be collected from the Promotors Mornington Office, unless otherwise advised.